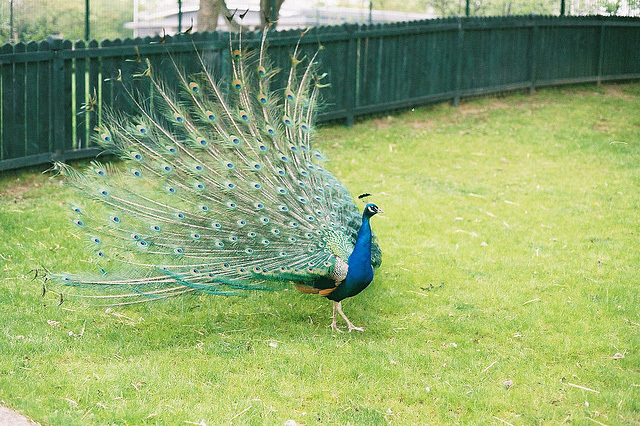 Incredible snaps proudly presents the photographs of peacocks. 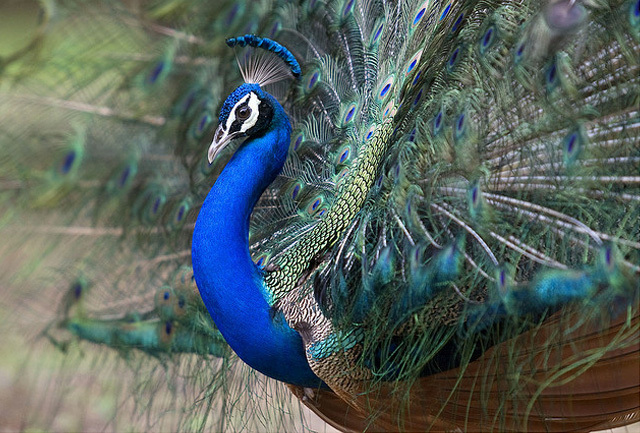 Peacock the name itself defines the eternal beauty and combination of excellent colors in it. 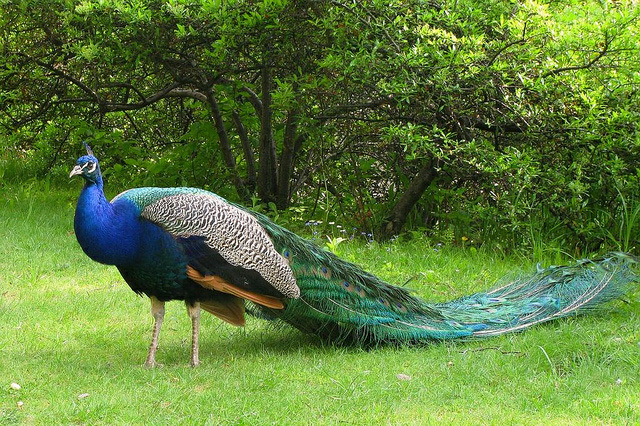 Peacock is a very intelligent bird it finds out any natural calamities easily like if it is going to them peacock may know earlier and make some different sort of sound. 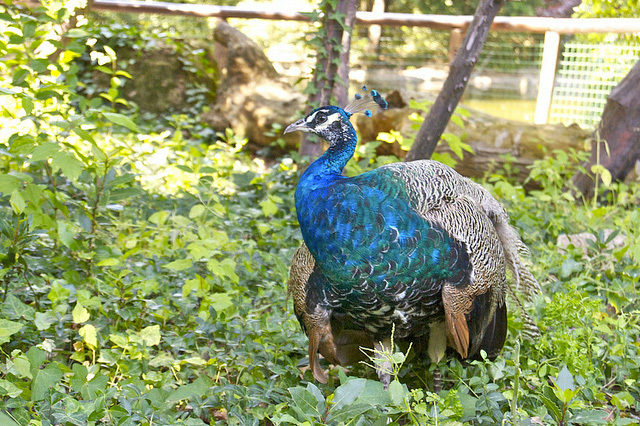 Male one is called peacock and female is peahen. 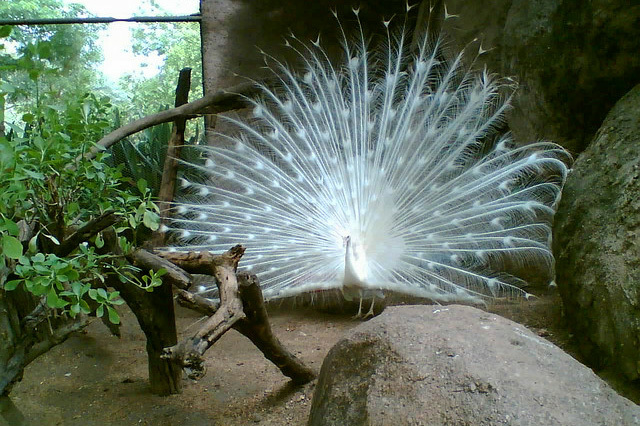 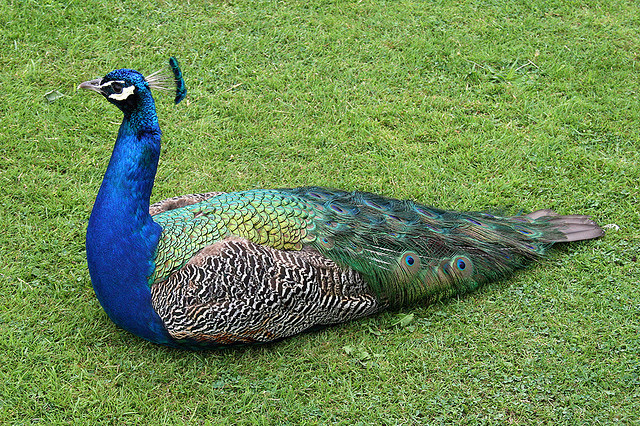 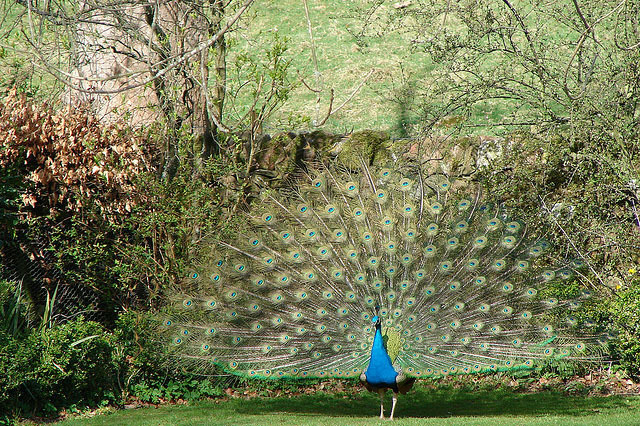 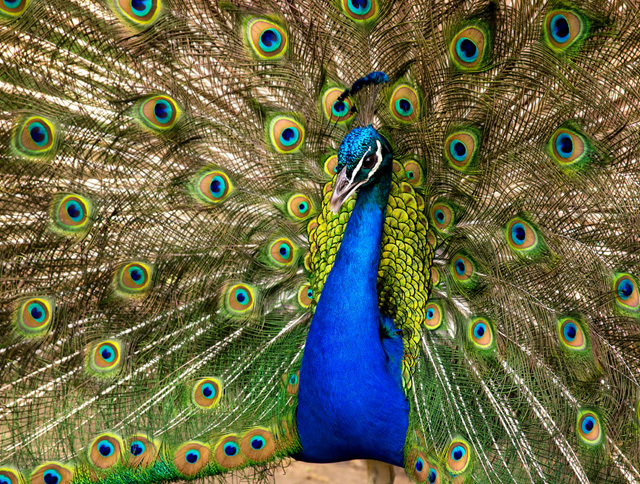 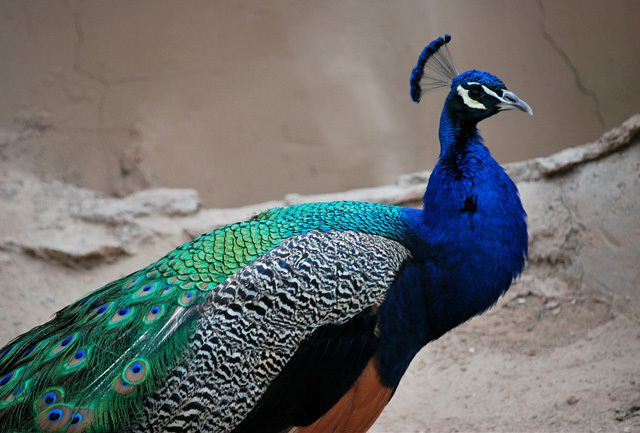 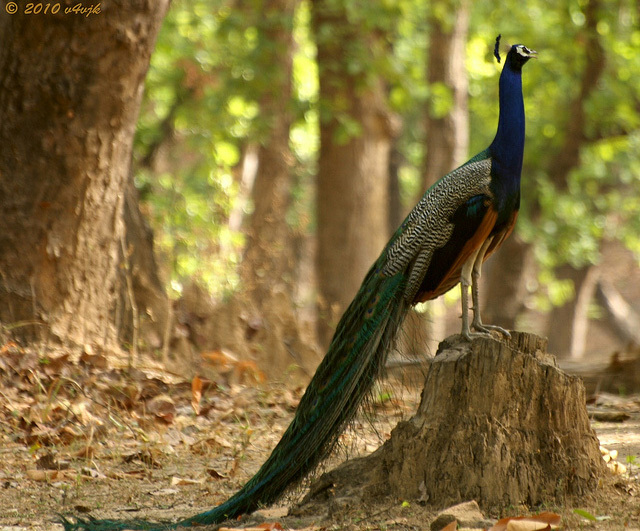 The only bird which dances in bird category is peacock that too when it opens its feathers and dance. 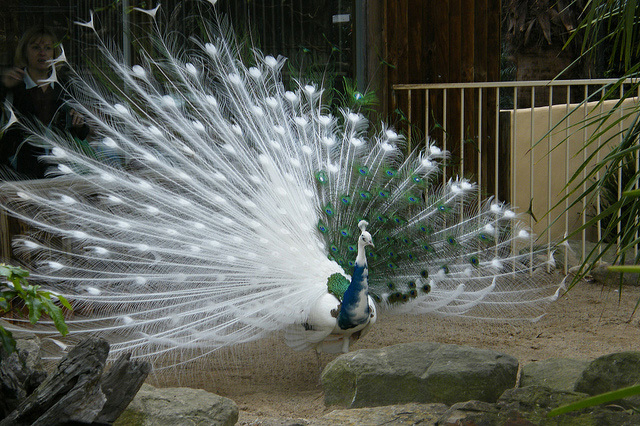 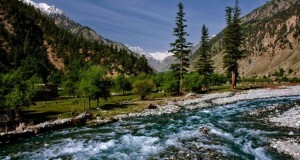 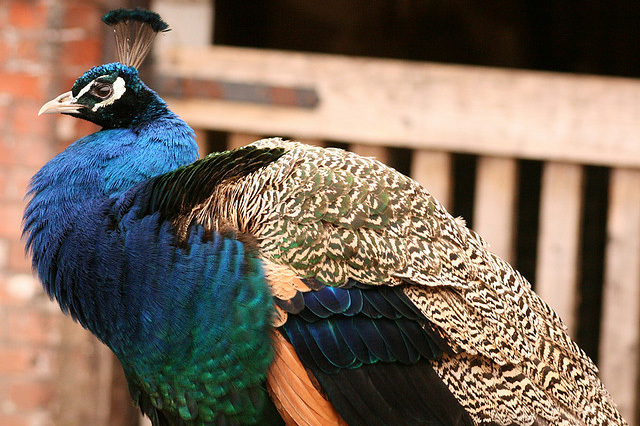 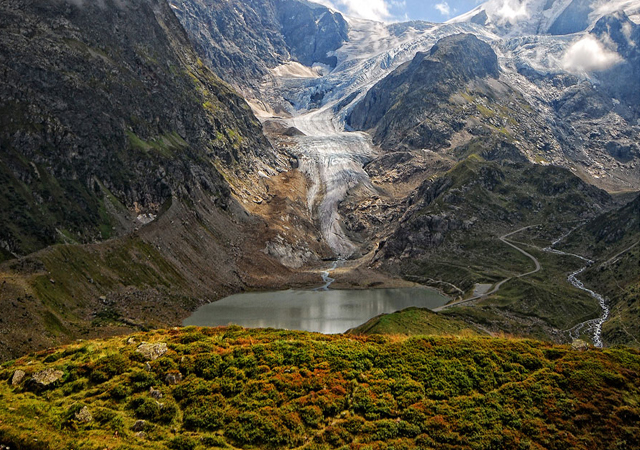 It has an extreme beauty with its structure,feathers, and colors. 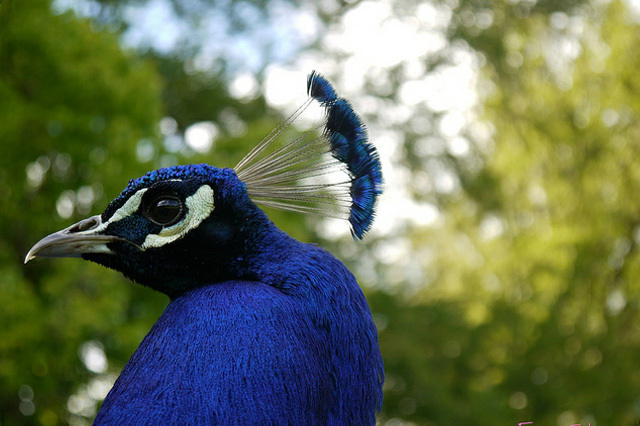 Peacock eyes looks very cute. 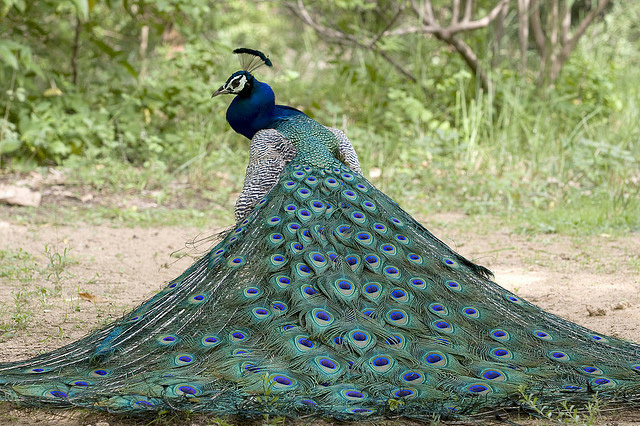 Peacock is associated with saraswathi the goddess of hindu. 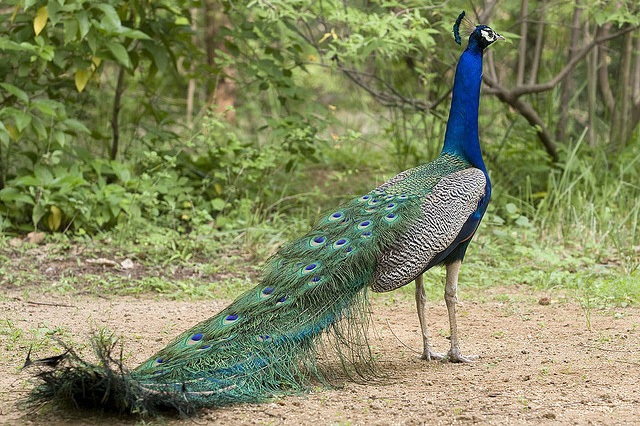 Peacock is the national bird of india. 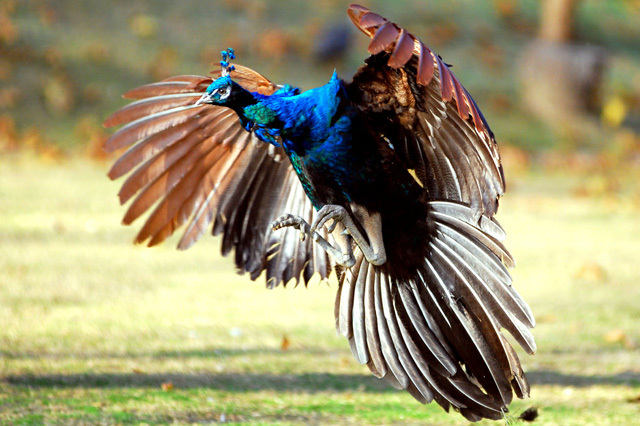 The peacock can fly very short distance but it looks awesome while flying. 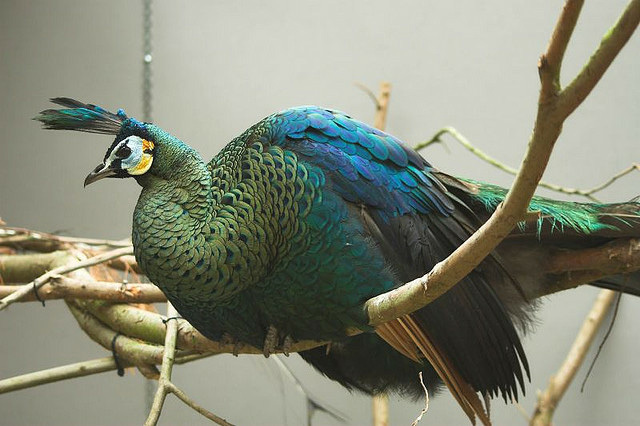 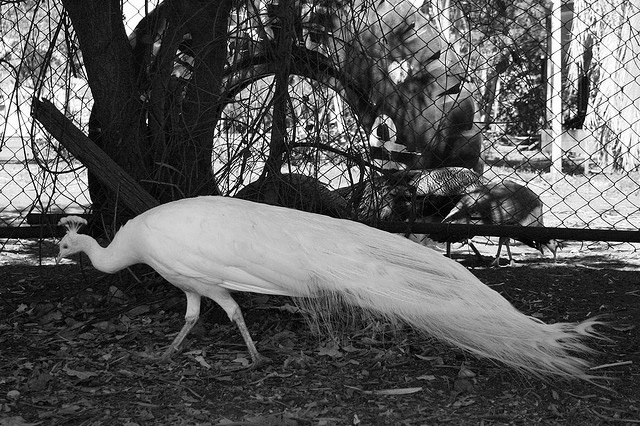 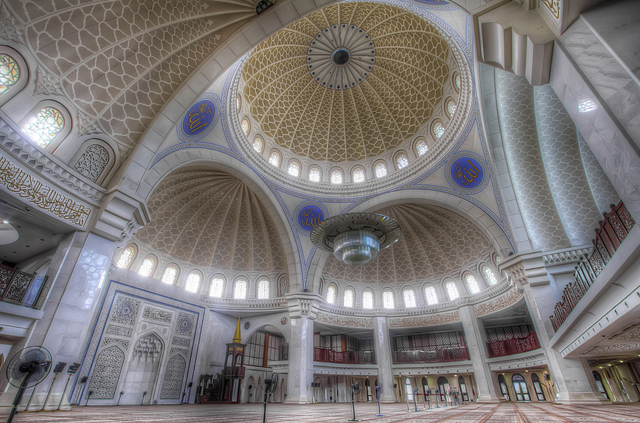 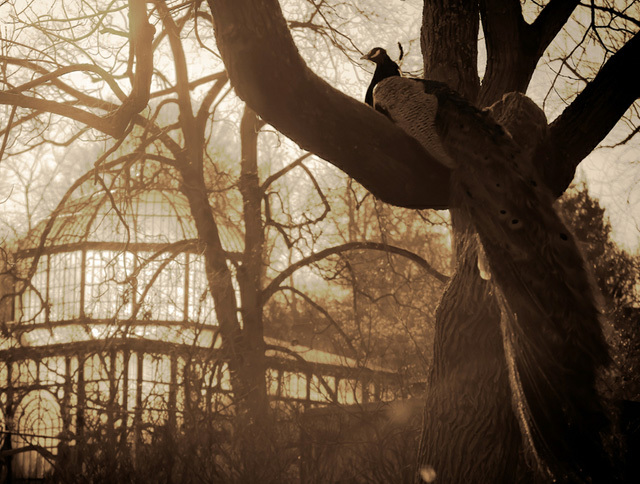 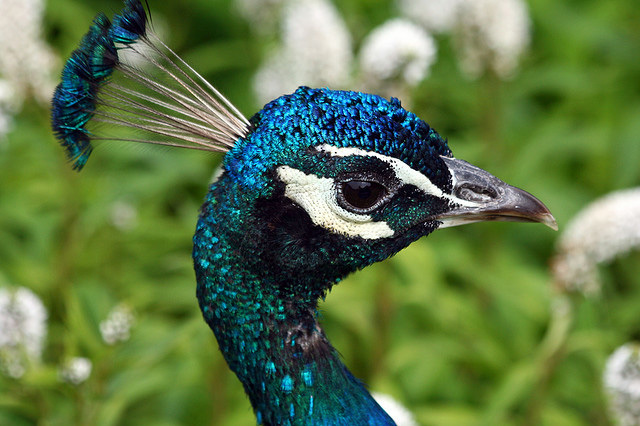 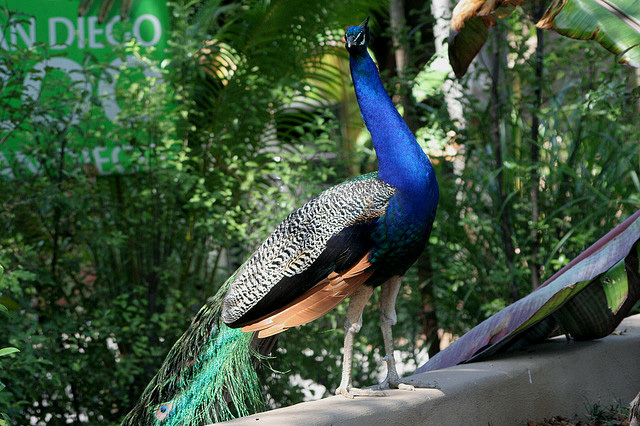 We can see peacocks in many places like Zoos or in temples or in national geographic channels. 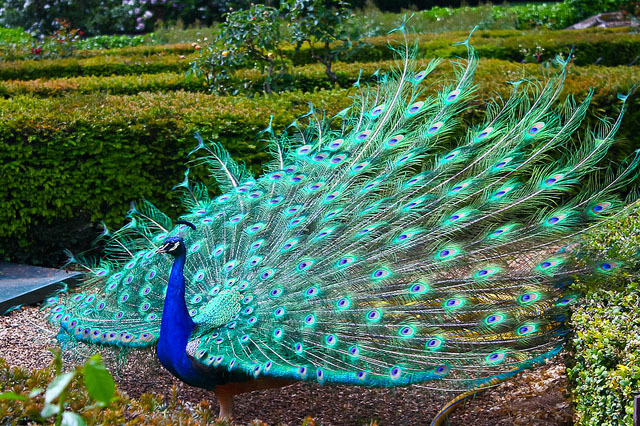 The peacock feathers also used for many purpose like decorations etc. 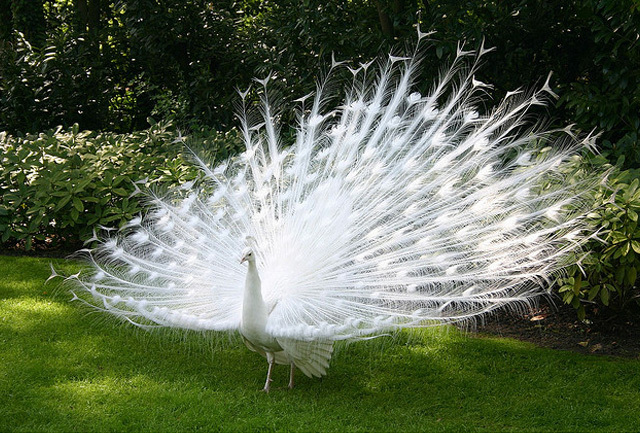 A male peacock in full plumage is among the most beautiful and spectacular pheasants in the world.here you can watch some of beautiful pictures of peacock which is really amazing hope you all love it.